See the updates we've made to the Museum of Visual Materials. The project uses energy-efficient building strategies and environmentally responsible materials. Through incorporating skylights, exposing and refurbishing hardwood floors, construction of custom display furniture using “found” material, etc., this building provides functional yet flexible display and gathering spaces, while also supporting the ongoing effort to preserve historic downtown Sioux Falls. 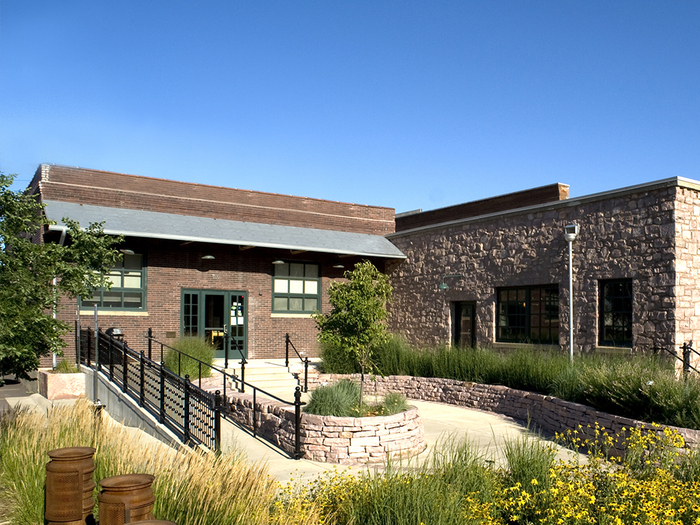 The facility was the first LEED Platinum building in South Dakota. This project is a 2007 AIA South Dakota Design Merit Award winner and a 2007 ASLA Merit Award winner.